Collection of affordable rings offered with optional engraving. 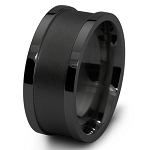 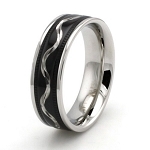 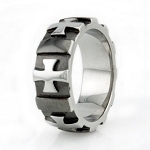 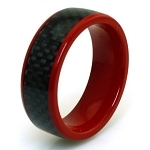 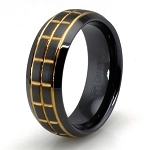 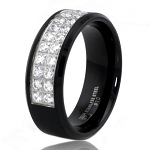 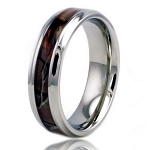 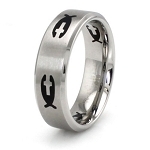 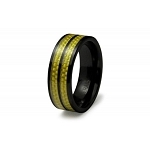 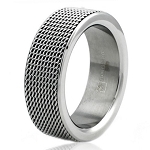 Our collection of mens rings and jewelry offered with optional engraving. 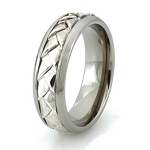 Our new collection of affordable rings, that offer the optional engraving feature. 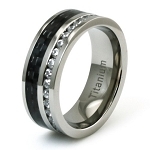 Include a special message on your gift, rings are engraved on the inside. 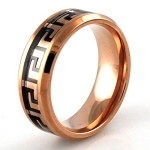 These items make for a fantastic gift whether you opt to engrave them or not. 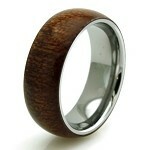 Please note: If you choose to add engraving the item would then become ineligible for exchange or return. 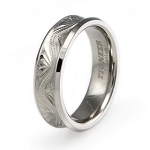 Prior to opting for engraving we do suggest that you ensure the sizing is accurate. Any local jeweler can size your ring finger.